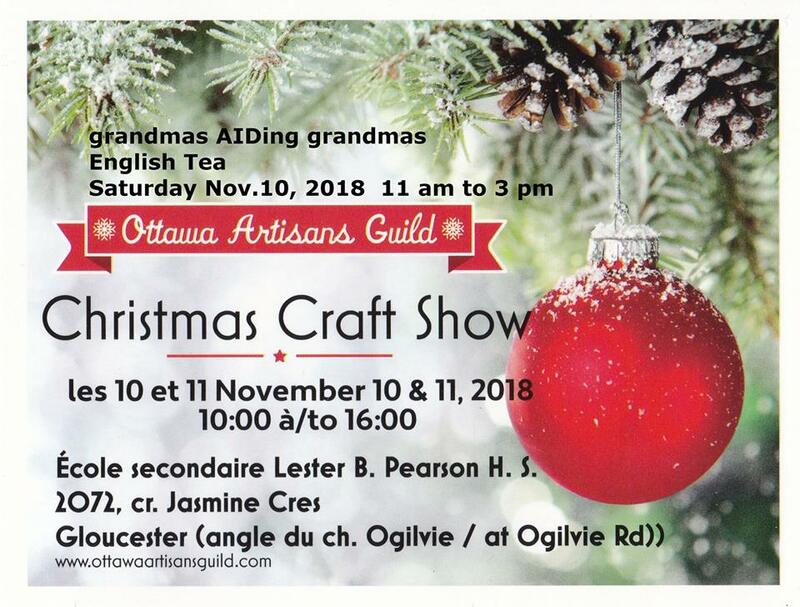 If you are in Ottawa, we hope you will find time to visit the Artisans Guild Christmas Craft Show! It is the first time we will have a table at this event and we are looking forward to it! Check off your holiday list and/or spoil yourself when you browse the wide selection of gorgeous crafts and unique hand-made items. There is truly something for everyone at this sale! On our table you’ll find beautiful yarns, craft kits, wonderful gifts to give and to make! If you can make it to this show you are welcome to place an order on our website by noon Friday November 9th, and we’ll be happy to prepare it and have it ready for you to pick up at our table! ← October,… What’s new on the farm? I hope to visit this show and will certainly come by to see you. 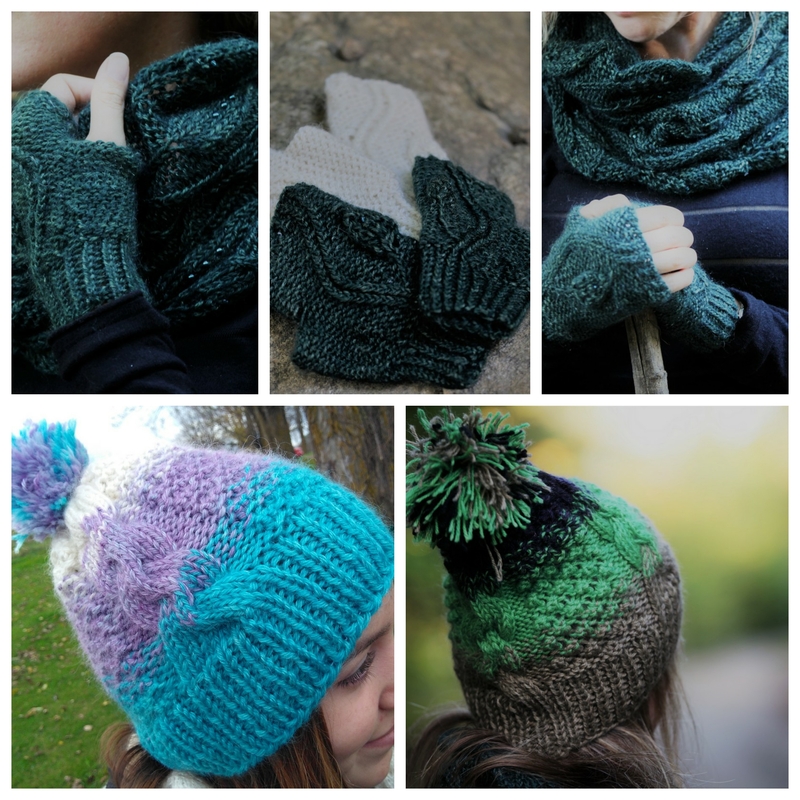 Will you have some interesting yarn and colours with you? Was it small skeins in Pauline that you had too? I’ll bring scarves that I’ve used a boucle with. Good news- I know someone who will translate the Embracing Angel shawl into French. I’m not sure on the timing but maybe within the month. Hope the weather cooperates for both vendors and customers.